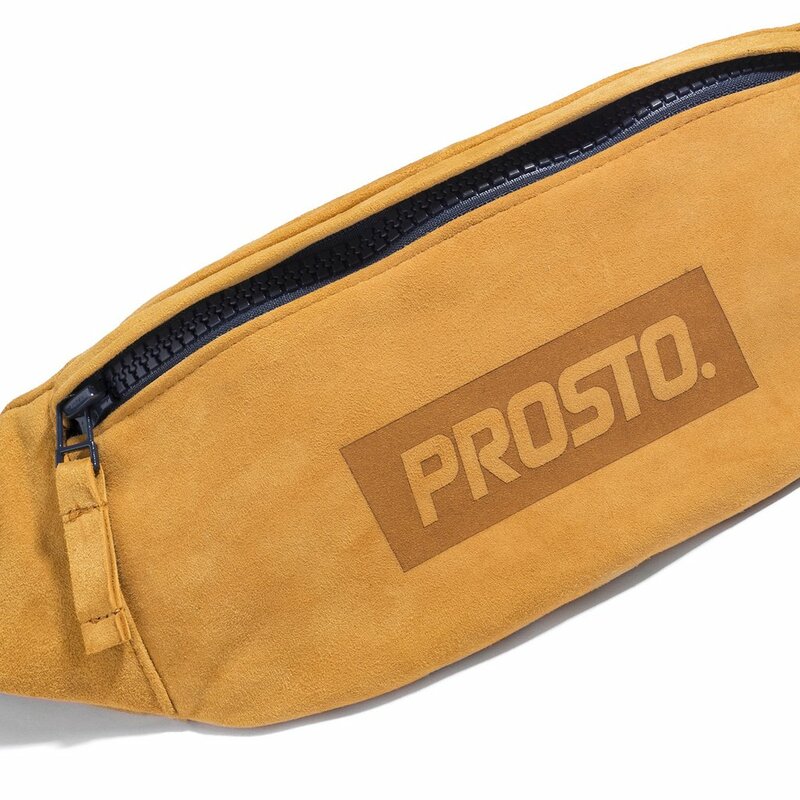 Suede street bag featuring adjustable strap and solid buckle. With single compartment and YKK zipper. Made of premium quality genuine suede. 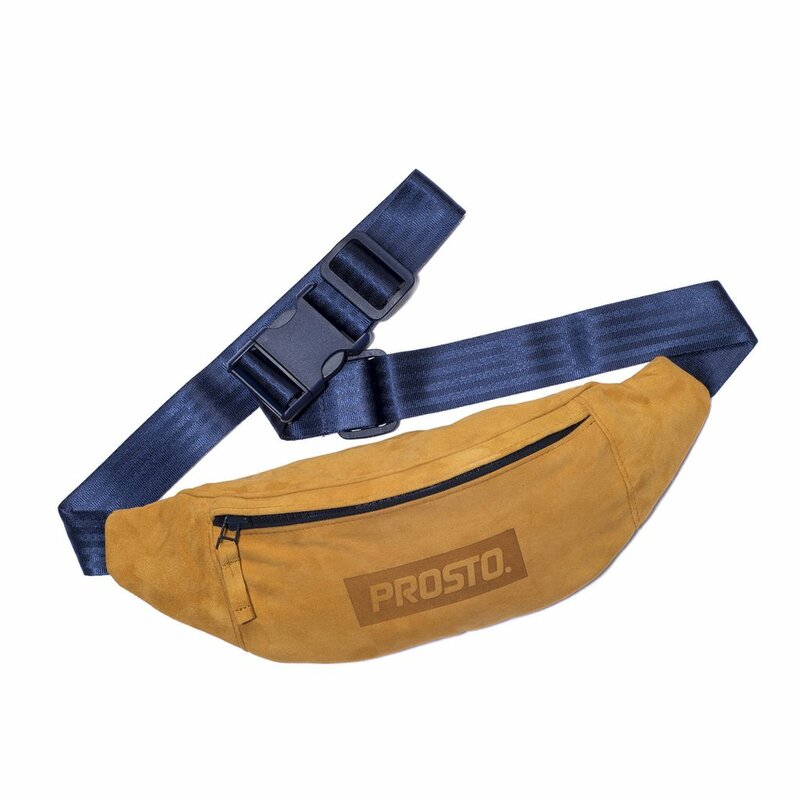 This product comes from the Prosto Summer 18 collection.